Is this David Droga’s latest bid to be at the forefront of advertising–or an amiable payday for a modern legend? asks Fast Company. 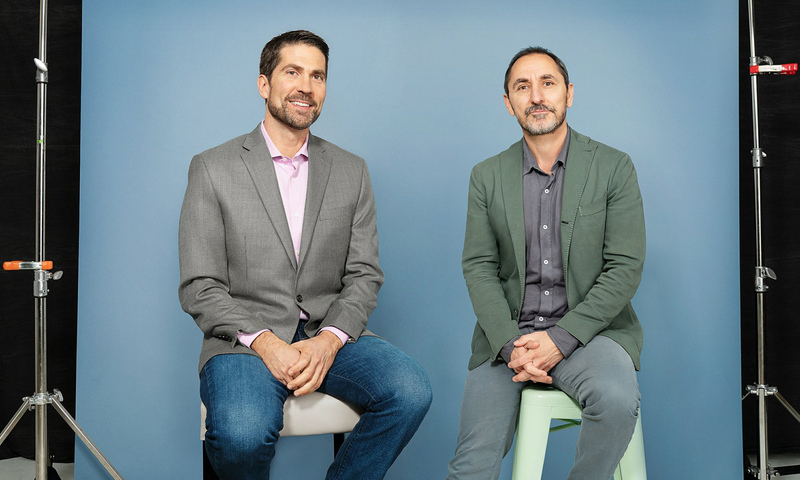 The deal will see Droga5 become a major creative cog in Accenture Interactive’s massive $8.5 billion digital customer experience and marketing services machine. In easily the highest profile deal the ad industry has seen in recent memory, Accenture Interactive announced this morning that it has fully acquired creative advertising agency Droga5, which counts Under Armour, HBO, the New York Times, Amazon, Covergirl, and more major brands as clients. The deal will see all of Droga5’s 500 employees across offices in New York and London become a major creative cog in Accenture Interactive’s massive $8.5 billion digital customer experience and marketing services machine.